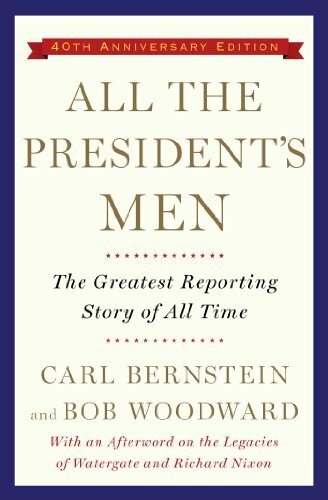 “The work that brought down a presidency…perhaps the most influential piece of journalism in history” (Time)—from Bob Woodward and Carl Bernstein, #1 New York Times bestselling authors of The Final Days. 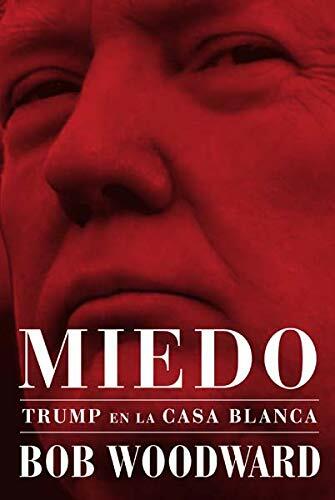 With authoritative reporting honed through eight presidencies from Nixon to Obama, author Bob Woodward reveals in unprecedented detail the harrowing life inside President Donald Trumps White House and precisely how he makes decisions on major foreign and domestic policies. 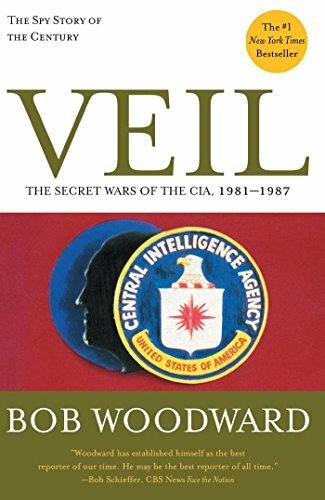 The mysterious source who helped Bob Woodward and Carl Bernstein break open the Watergate scandal in 1972 remained hidden for thirty-three years. In The Secret Man, Woodward tells the story of his long, complex relationship with W. Mark Felt, the enigmatic former No. 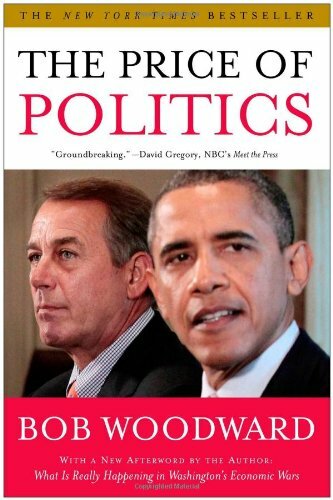 2 man in the FBI who helped end the presidency of Richard Nixon. 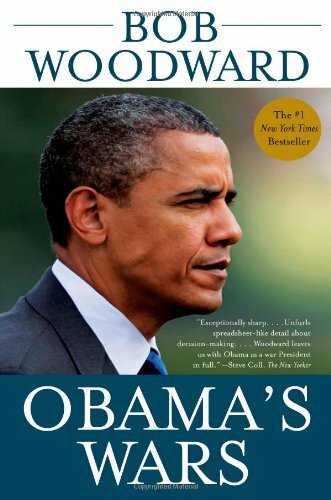 The Secret Man brings to a close one of the last chapters of Watergate. 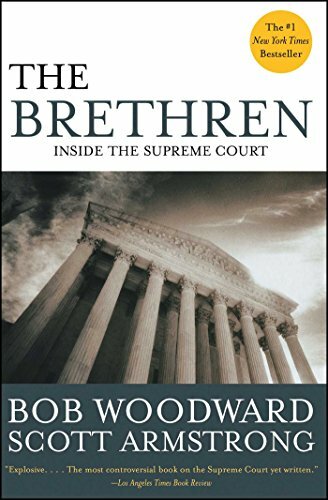 The Brethren is the first detailed behind-the-scenes account of the Supreme Court in action. 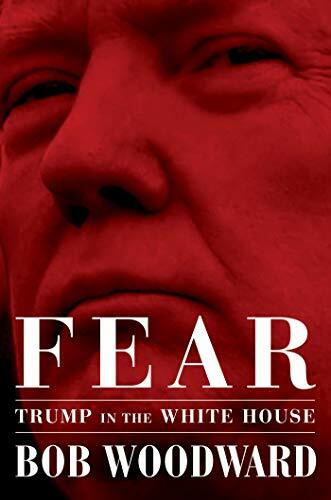 Bob Woodward and Scott Armstrong have pierced its secrecy to give us an unprecedented view of the Chief and Associate Justices—maneuvering, arguing, politicking, compromising, and making decisions that affect every major area of American life. 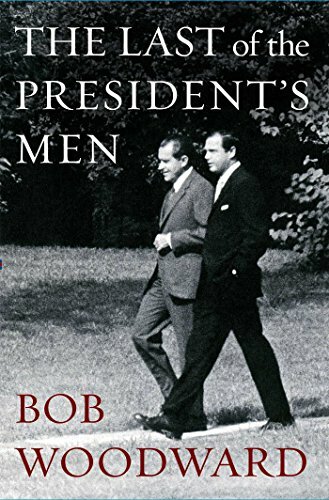 Bob Woodward exposes one of the final pieces of the Richard Nixon puzzle in his new book The Last of the President’s Men. 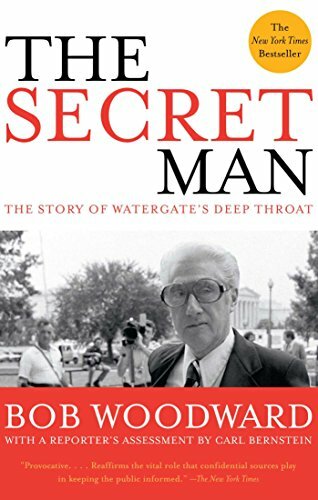 Woodward reveals the untold story of Alexander Butterfield, the Nixon aide who disclosed the secret White House taping system that changed history and led to Nixon’s resignation. 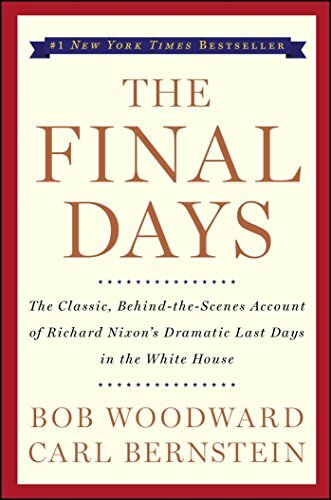 In forty-six hours of interviews with Butterfield, supported by thousands of documents, many of them original and not in the presidential archives and libraries, Woodward has uncovered new dimensions of Nixon’s secrets, obsessions and deceptions.